We own and rent walnut gardens in Bulgaria. 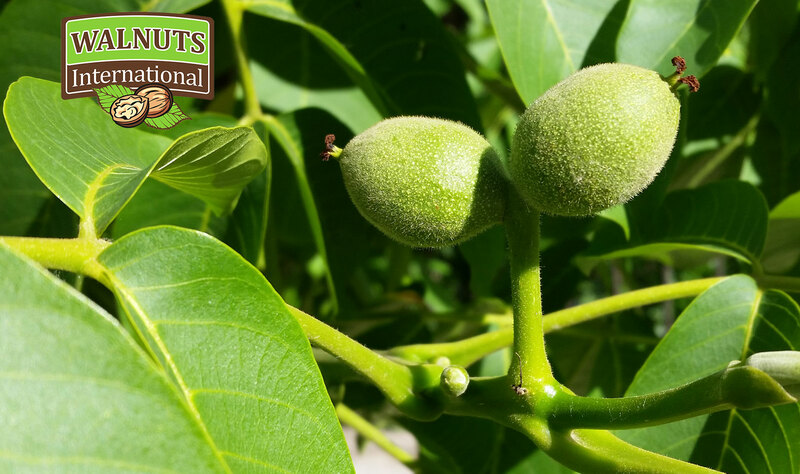 We can offer walnut kernels and whole walnuts of the highest quality. These healthy fats are the same as our brain and nervous system consists of and that is why walnuts have a stimulating effect. We invest in planting new biological walnut gardens in Bulgaria. 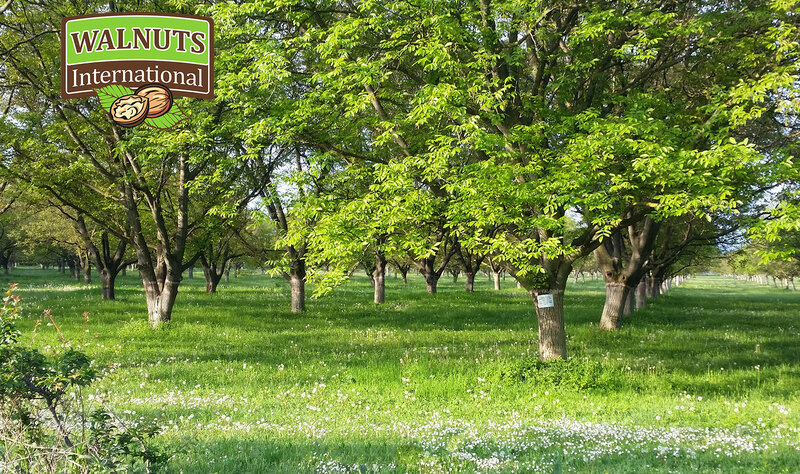 We own and lease industrial walnut trees that are located in Bulgaria. 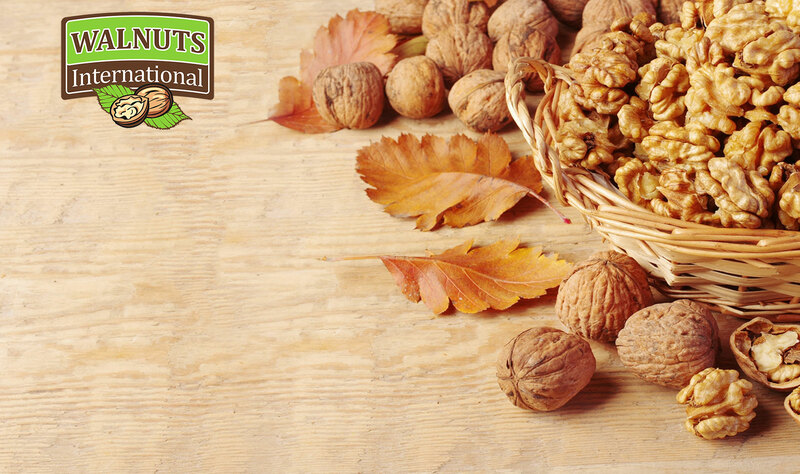 We are offering walnut kernels and whole walnuts covering high quality standards. Our walnut kernels are rich of the highly beneficial omega-3 and omega-6 fatty acids. These healthy fats are the same as our brain and nervous system consists of and that is why walnuts have a stimulating effect. Why Bulgarian Walnuts are better?